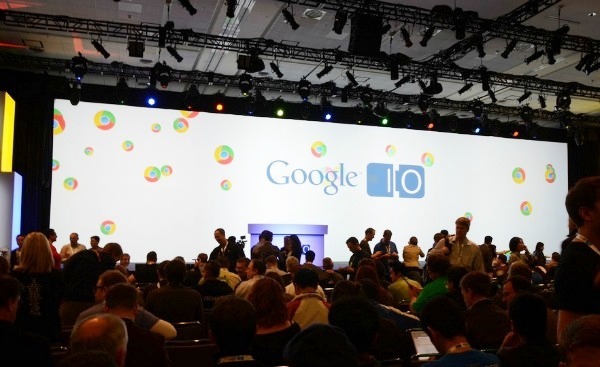 This year Google has announced that the Google I/O event for 2013 would be held at Moscone Center, San Francisco and will begin on 15 May 2013 and will conclude on 17 May 2013. 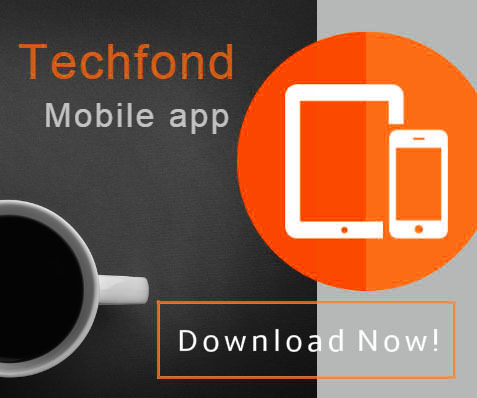 Many people are expecting to see the next big release of Android shown off at the event as well as some key upgrades regarding Chrome OS, Google Chrome and other services from Google. The registration opened on March 13, 2013. 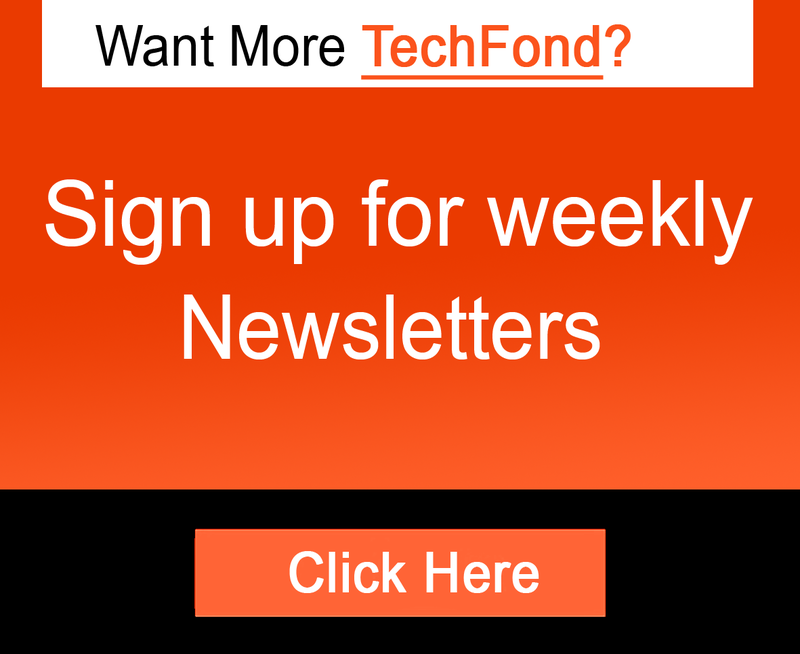 Want to be part of the Google I/O 2013 magic? 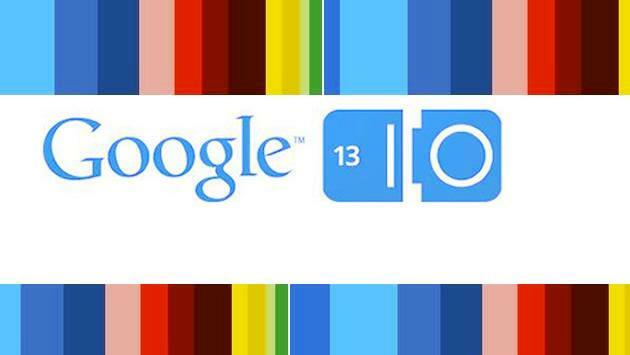 Tune in to the Google I/O site at Showtime to watch the keynote and technical sessions. If you are unable to tune in live, you can watch all of the recorded talks on Google Developers Live (GDL) shortly after I/O. For more information visit Google I/O oficial website.